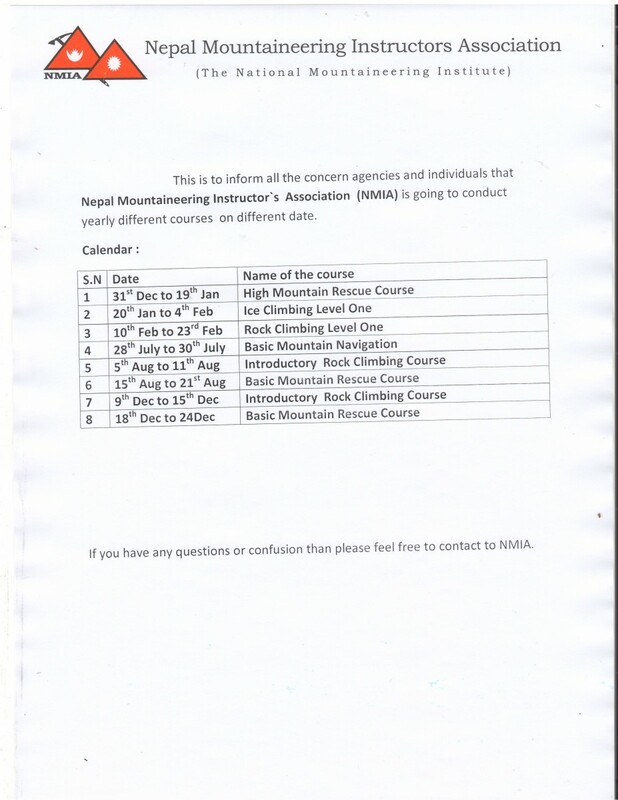 Nepal Mountaineering Instructors Association (NMIA) is formed in year 2002. 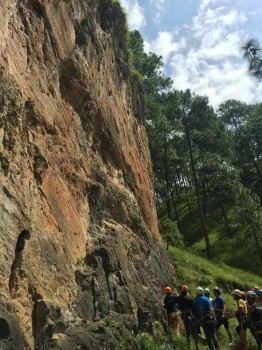 The Association of Mountaineering Instructors is the representative body for professionally qualified Mountaineering Instructors in Nepal. 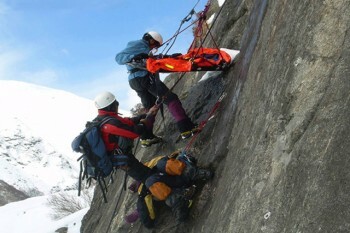 NMIA is committed to promoting good practice in all mountaineering instruction. 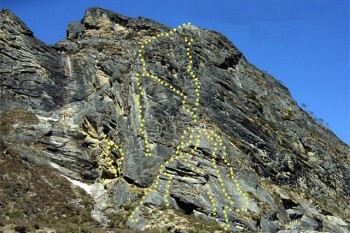 wish you all peace, Progress and prosperity year 2075 B.S. 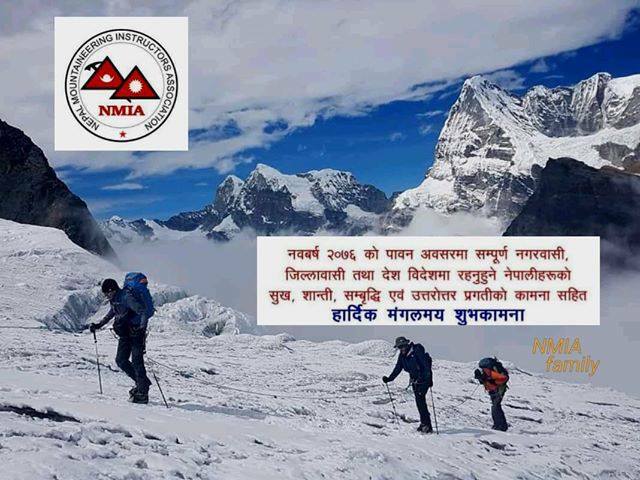 Nepal Mountaineering Instructor Association (NMIA) Family.